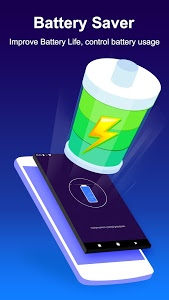 Antivirus Clean can boost your games and applications, free up memory (RAM), speed up your device and save more battery life. 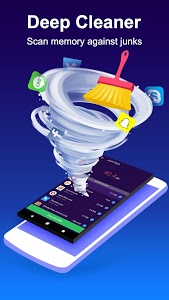 Power Ace Security (AntiVirus, Booster & App Lock) is the only all-in-one speed booster, trash cleaner and antivirus app that optimizes your background apps, memory space and junk(cache) files. 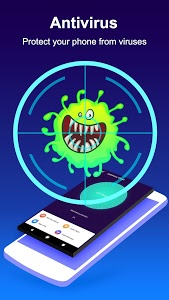 While keeping your device safe from virus and trojan, that can secure your private data with the AppLock function. 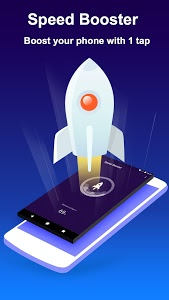 • Safe Browser: Browse the internet without privacy leaking out, keep your phone safe and secure! 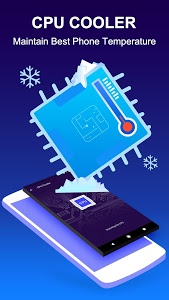 • Real time protection: Scan installed apps & local APK files and also monitor each installation process, provide the best payment & shopping security. 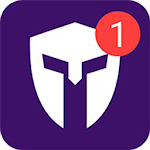 Power Ace Security is a top antivirus app with mobile security service & antivirus engine that deeply scans virus for mobile security risk and ensures Android phone security with anti virus protection, malware protection, anti-spyware detector, privacy risk.